The Government has voted down a Fine Gael motion calling for a date to be set for the Waterford bye-election. The Government side won the vote 77-72 on the motion to name a date to elect Martin Cullen's replacement. During the debate on the motion, Fine Gael leader Enda Kenny said his party would introduce a private members' bill next week requiring all bye-elections to be held within six months of the vacancy occurring. 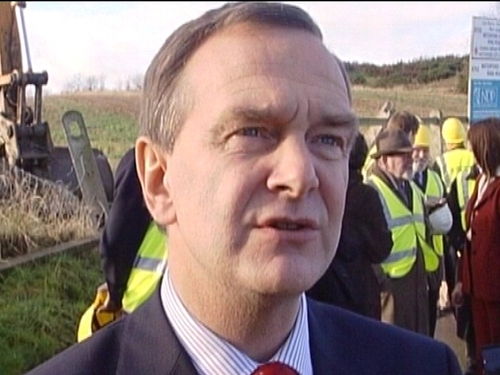 He was responding to Government criticism of the party for attempting to move the writ for Waterford, but not for Dublin South, where the vacant seat had been held by Fine Gael until George Lee resigned. 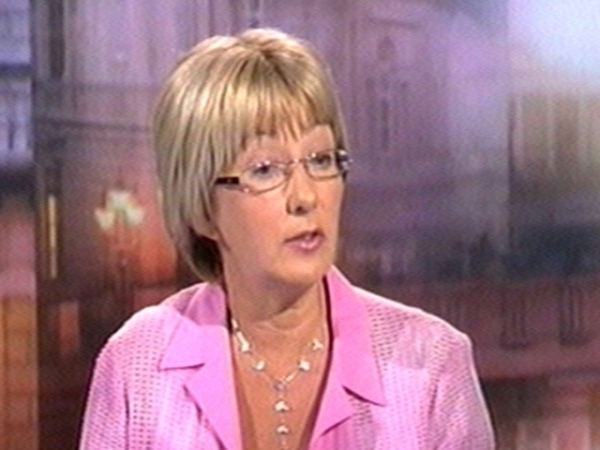 Government Chief Whip John Curran accused Fine Gael of political opportunism in bringing the motion. Mr Curran said the Government's focus is fixing the economy and getting the country out of the recession and would therefore vote against the Fine Gael motion. Mr Kenny earlier accused the Government of political cowardice for not setting a date for the three outstanding bye-elections. The third bye-election is due in Donegal South West.